How to Stay Connected on Vacation. When browsing or streaming online, you always need to get the best wifi connection with a strong wifi signal strength. In some cases, the laptop may experience delayed loading of the page or interrupted connection. This is likely caused by the poor wifi connection that might persist even after troubleshooting. In order to get a quick and continuous wifi connection, you need to find the best long-range wifi extender. 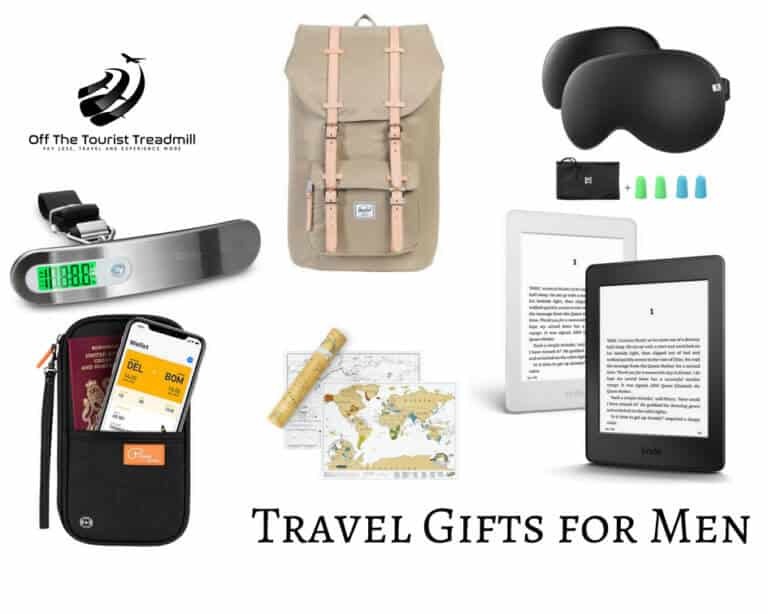 With this, your laptop will always stay connected even when travelling. A wifi extender is a device that repeats the wireless signal from the router to expand the coverage. The wifi range extender is, therefore, used to get a better wifi boost in case of poor connection or being far away from the router. There are different types of wifi extenders that are suited for different Windows and Macs. For seamless connection on your laptop, always consider an extender that is widely compatible with Windows XP, Vista, 7, 8, 8.1, and 10. It also needs to support the Macs and work with all types of routers. Such types of wifi extender will definitely deliver quick connection needed. How do Wifi Range Extenders Work? All the wifi range extenders always operate by repeating the wifi from its main source to expand its coverage to other devices. It works by capturing and rebroadcasting the wireless signal from the router; hence acts as a bridge between the routers to points of weak signals or it doesn’t exist at all. With this, it will greatly boost the wifi performance for easy gaming, surfing, and live streaming. 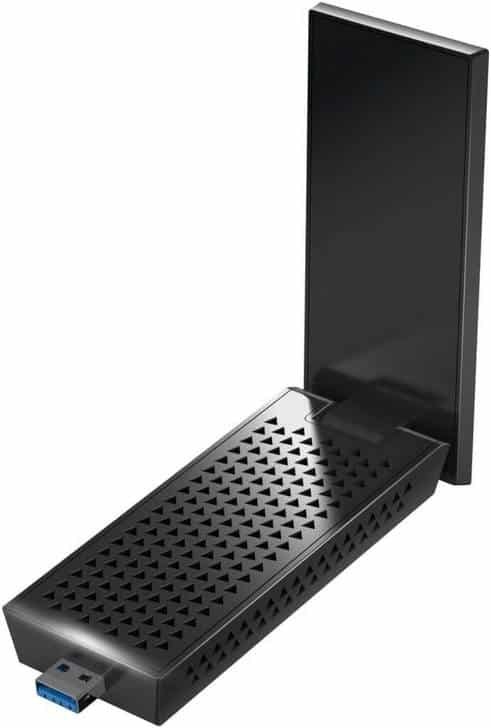 The long-range wifi extenders can always be used in different places. For example, when using wifi from a different room, you need to get a powerful wifi extender to enhance the connection. You can also use the wifi extenders when travelling to boost the signal. When travelling, you will always need some wifi connection. This is why it is recommended to get the best wifi extender that will boost the connection. Here are some of the benefits of having a wifi booster for laptop when travelling. Offers 360-Degree Wifi Connection – For you to stay connected when travelling, you need to find a perfect wifi extender that will boost the signal. With the wifi extender, you will definitely obtain a seamless connection; hence you can surf, game, and live stream HD videos. Cost-Effective – The wifi extender is a cost-effective way of cutting the costly internet connections when travelling. Even when away from the router, you will still stay connected without any interruptions. This implies that you don’t have to look for other sources of wireless connections that might be costly. Increased Signal Strength – Even when away or close to the router, the wifi extender will definitely boost the signal strength of the wireless signal. Most of the wifi boosters have got the dual-band connections of 2.4 GHz and 5.0 GHz. At 5.0 GHz, you can always attain a higher speed compared to the 2.4GHz. This makes it easier to attain a higher internet speed you can use for live streaming and gaming. In order to stay connected when travelling, this is a reliable wifi extender to try out. The USB adapter utilizes the 3T3R MIMO technology with a total of three receiver antennas and three transmitter antennas. With this, it delivers an optimized performance expected for long-range connectivity. It is also a widely compatible adapter that works with Windows 7, 8, 8.1, and 10. Besides this, it is also compatible with the Linux and Mac Os. It has 11ac superfast Wi-Fi speed for seamless connection. This makes it excellent for streaming and gaming even when travelling. Lastly, the long-range wifi extender uses the bean forming technology for directional signal support. For great speed and easy connection, this is a great wifi extender designed for you. It supports 802.11ac standards that deliver higher wifi speed. The speed of the wifi extender is an essential consideration to look out for. 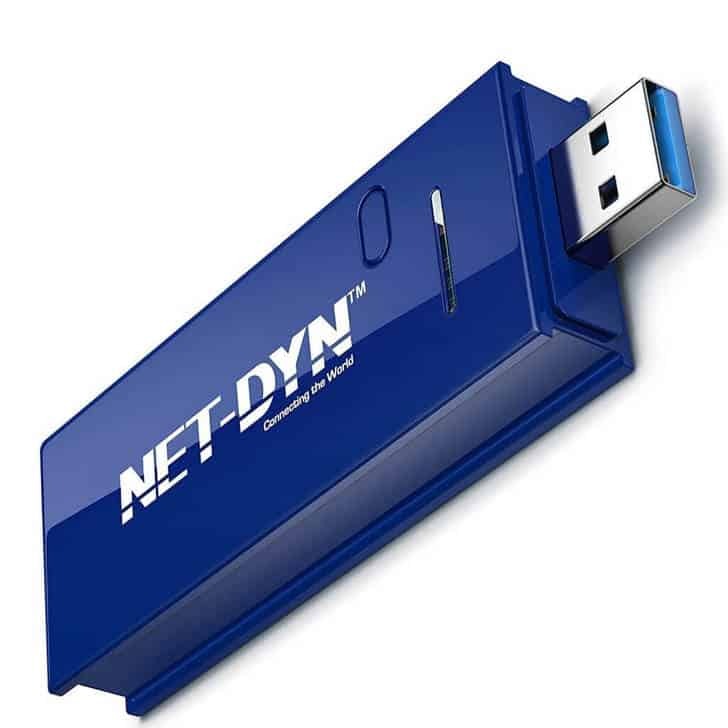 With this USB adapter, it delivers a speed of up to 600Mbps and 1300mbps for 2.4GHz and 5GHz respectively. In addition to this, the device also uses the dual-band wifi that brings about faster connection. The adapter also works with different routers and supports multiple OS. This is because it is compatible with both Mac and Windows. The device works with both USB 3.0 and 2.0, which makes it ideal for all users. You can now enjoy an excellent wifi connection whenever travelling by getting this powerful wifi extender. 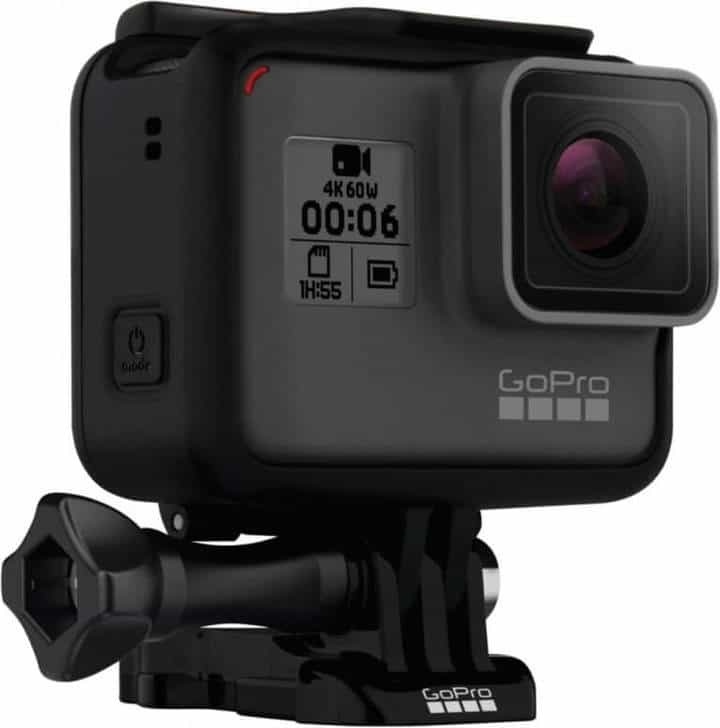 It has a mini design, which makes it portable and delivers great speed. Other than this, it also has dual band connections for better speed suitable for gaming and live streaming. 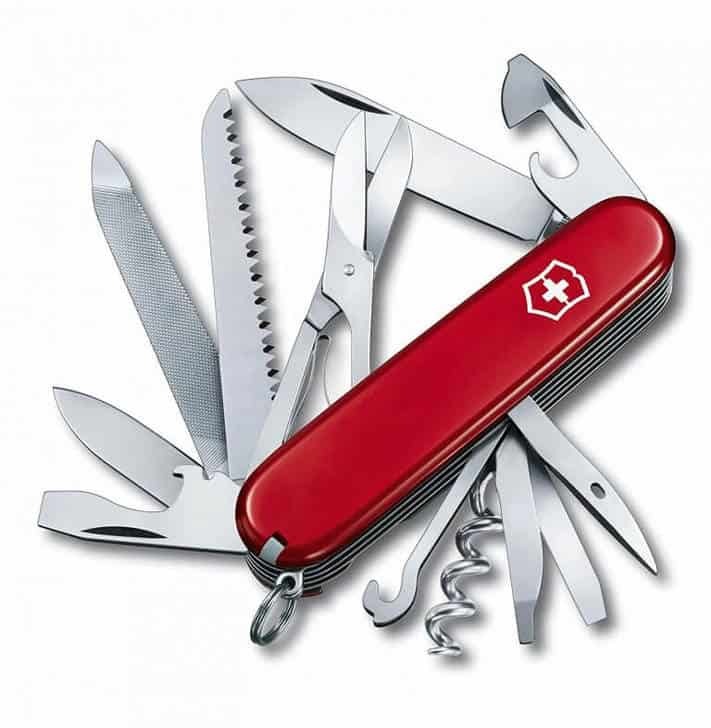 The widely compatible device is recommended for use with the Windows XP, 7, 8, 8.1, and 10. It also aids in creating a quick hotspot for seamless connection to other phone devices. A widely compatible wifi extender is always recommended as it works with all Windows and Mac. 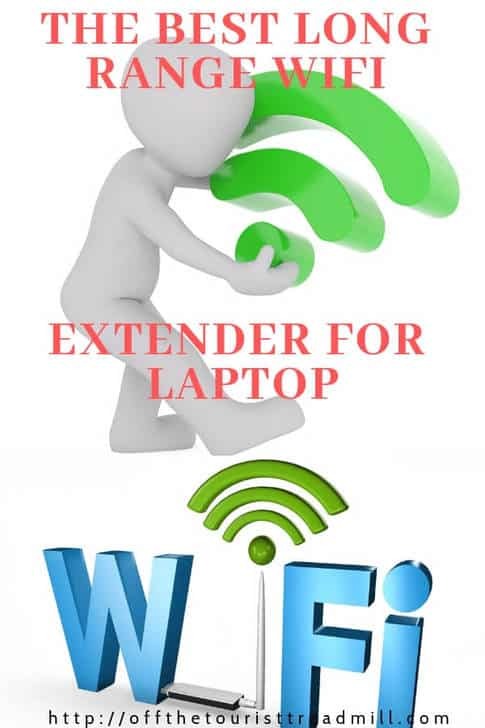 Here is one reliable wifi extender that will easily connect to your laptop when travelling. The device supports the WPS button to allow for quick connection with both wireless access point and router. Additionally, the device has the dual band connection that delivers 300Mbps and 867Mbps for 2.4GHz and 5GHz respectively. It delivers lighting fast wifi speed, which makes it excellent for gaming and HD video streaming. This is a reliable long-range wifi extender that provides the best coverage and stability. It is because the USB adapter uses the 802.11ac wifi technology plus the detachable 5dBi Omni-directional dual band for excellent connection. Other than this, the product is easy to set-up and widely compatible with all Windows. It also works with a number of routers to deliver quick connection. In addition to this, the wifi extender delivers a speed of 600Mbps with the 5GHz. With this great wifi adapter, you can now attain the highest speed needed for gaming and live streaming. The device has the 3.0 port, which delivers a speed of up to 10 times. It also uses the dual-band connections of 2.4GHz and 5.0GHz with speeds of 1200Mbps and 300Mbps respectively. 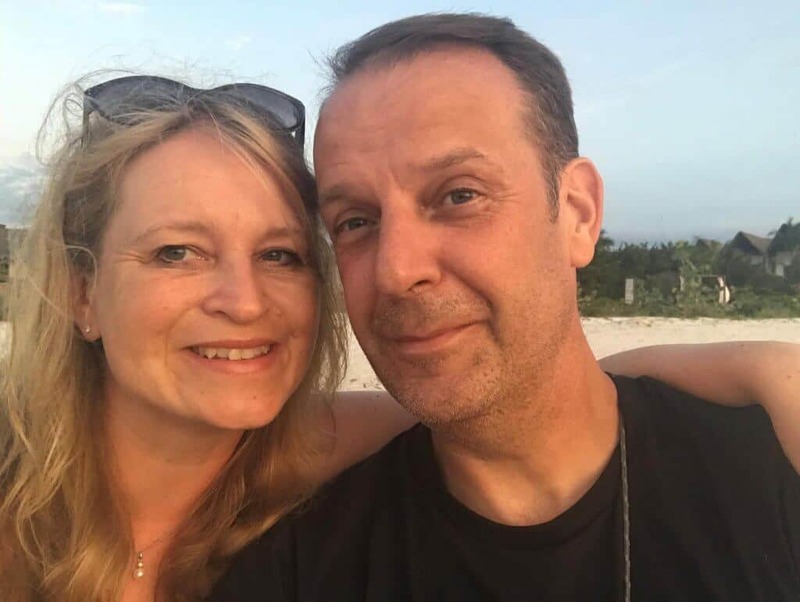 In addition to this, the system is easy to install and have got two long-range 6dBi-antennas for easy connection even under weak signal. It supports Windows XP, 7, 8, 8.1, 10, and Vista. Are you looking for the best wifi extender you can use when travelling? This is an excellent wifi extender that is suitable for your laptop as it supports all Windows. The device also utilizes the dual-band connections at 2.4GHz and 5.0 GHz with speeds of 867Mbps and 300Mbps respectively. With this, it delivers a super-fast connection for gaming and live-streaming. The USB has a compact and mini design, which makes it great for travelling; hence a perfect purchase. Irrespective of the Windows that you use, this is a widely compatible wifi extender that will easily connect to your laptop. The wifi extender delivers super fast connection since it uses beam-forming technology. With this, it allows for the quick signal target to deliver a stronger and reliable connection. Besides this, it also supports the latest 11ac wave for a super fast connection. This makes it suitable for gaming and live streaming. It also utilizes the dual-band technology for enhanced connectivity. To get up to 10 times faster speed when gaming or live streaming, this is a perfect wifi extender to try out. The device uses the 3.0 USB ports, which ensures greater and higher connection speed. Besides this, it also uses the beamforming technology, which makes it deliver more efficient wireless connection as it targets the adapter. In addition to this, the adapter also supports 80211ac wifi with dual band connections. With this, it delivers the best speed needed for surfing and gaming. With the above selections of the wifi long range extenders, you can now stay connected by getting any of the above devices. They are reliable and convenient wifi extenders that work at different speeds; hence you are assured of better and improved signal strength. Besides this, they are easy to set-up and widely compatible with all Windows and Macs. Get started with any of these devices today for seamless connection and great wifi speed.